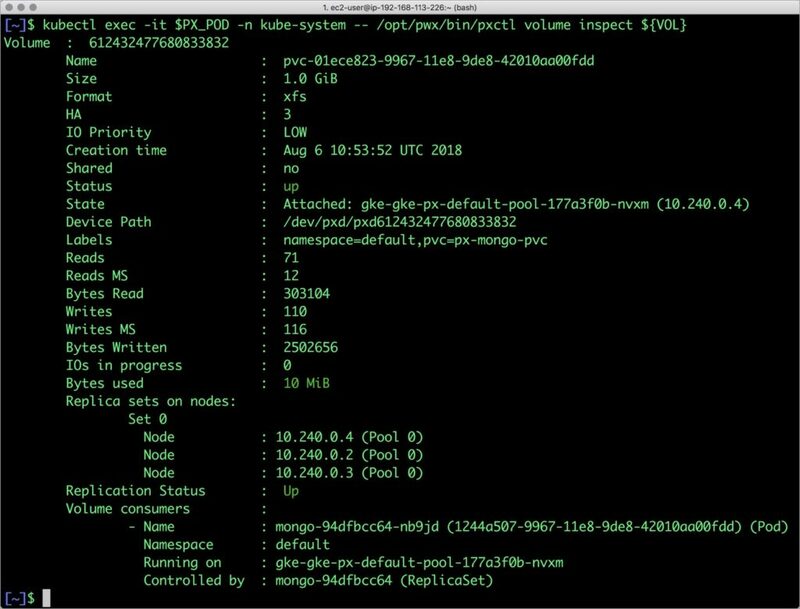 This tutorial is a walk-through of the steps involved in deploying and managing a highly available MongoDB NoSQL database on Google Kubernetes Engine. 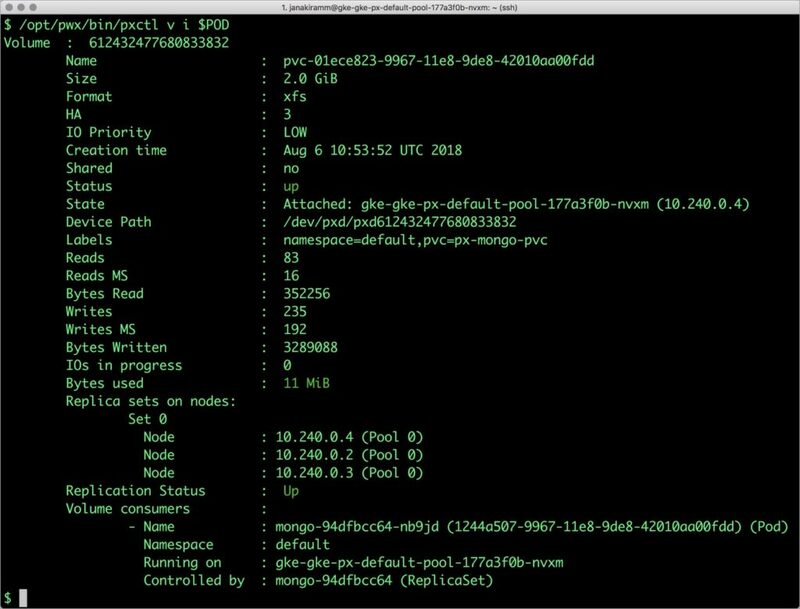 Once the GKE cluster is up and running, and Portworx is installed and configured, we will deploy a highly available MongoDB database. 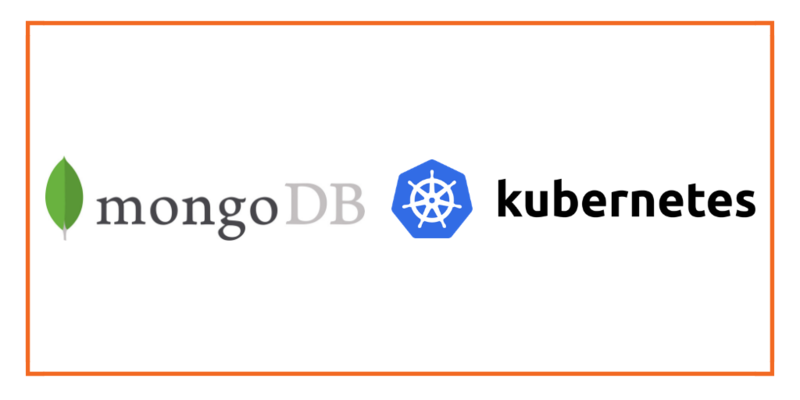 Portworx can easily be deployed on Google Kubernetes Engine to run stateful workloads in production. 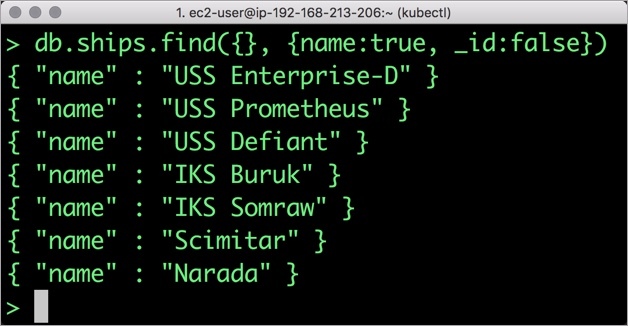 Through the integration of STORK, DevOps and StorageOps teams can seamlessly run highly-available database clusters in Google Kubernetes Engine. They can perform traditional operations such as volume expansion, snapshots, backup and recovery for the cloud-native applications.